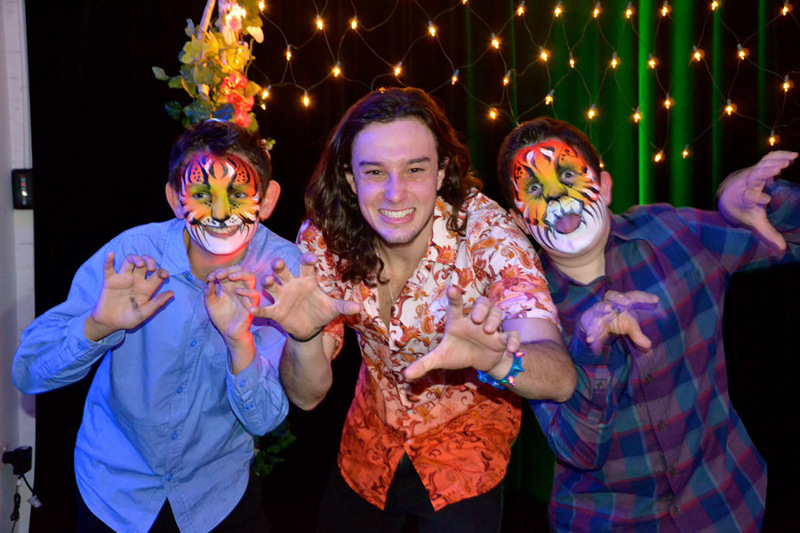 Joel has a background in security, youth leadership, volunteering and gymnastics coaching so he brings a special warm, energetic and interactive style to all his events. 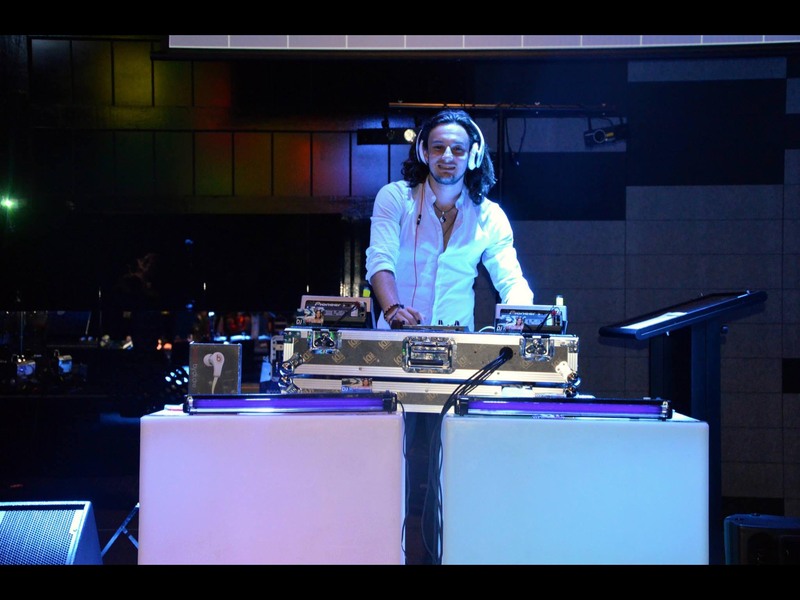 Joel has developed the perfect formula, he divides his time between the decks and the dance floor, where he revs the crowd, leads the dances and ensures all guests feel included and participate in the celebration. 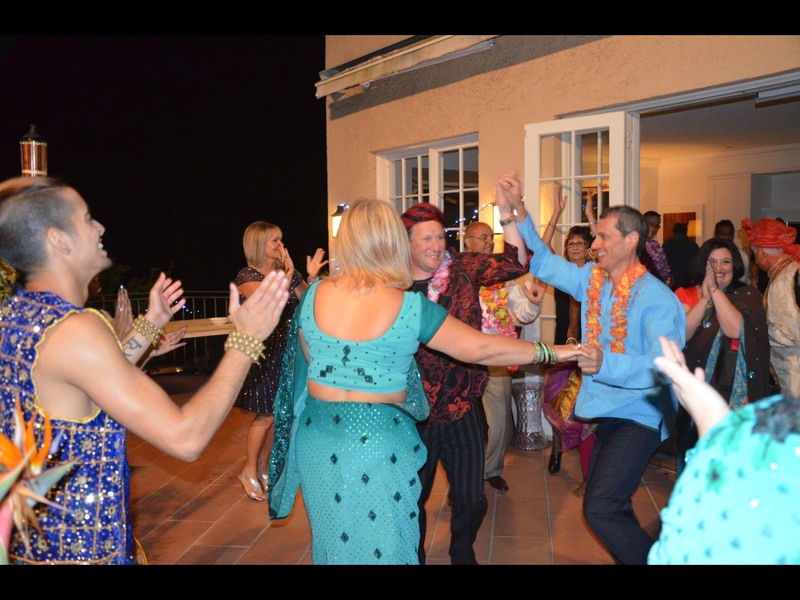 Joel Kuperholz takes the time to meet the host family before the function so he delivers exactly the experience they want. He will help with the running sheet and make sure that on the night you can relax while he takes responsibility for the guests enjoyment. 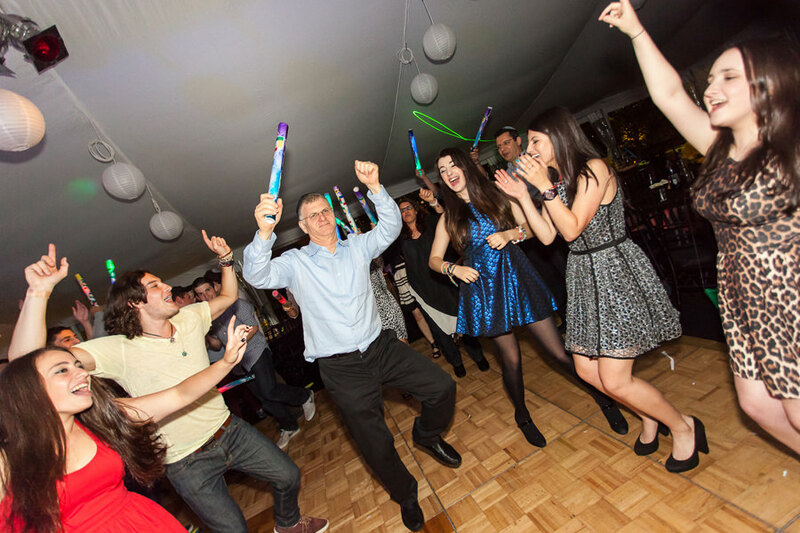 Joel’s mobile party enhancement service is also available to complement your function. 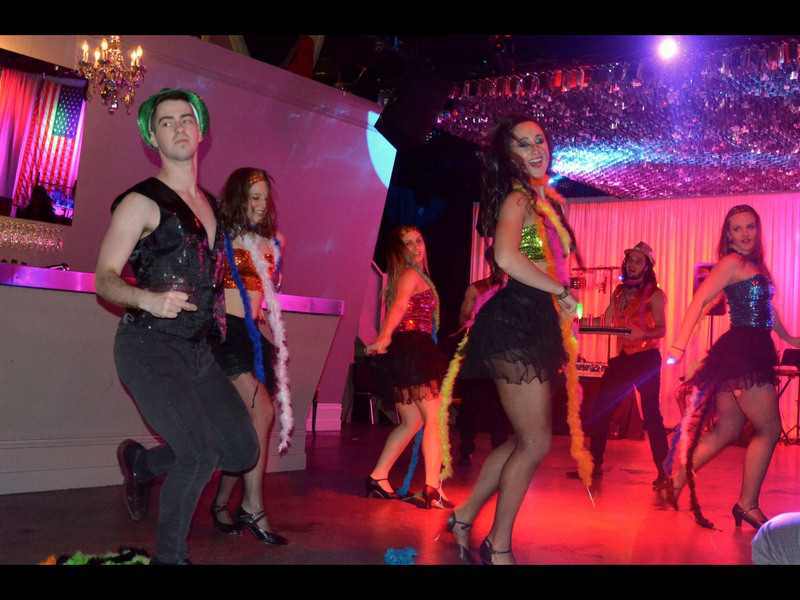 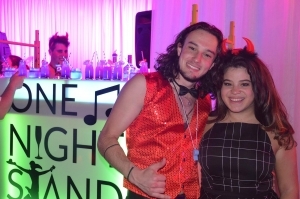 “One Night Stand” offers costumed dancers, cocktails and mocktails, games and giveaways to excite and thrill your guests. 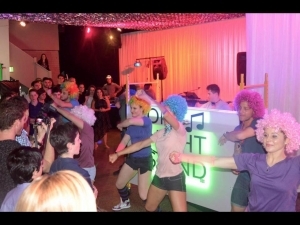 This is an optional extra to create additional atmosphere, fun and guest engagement. 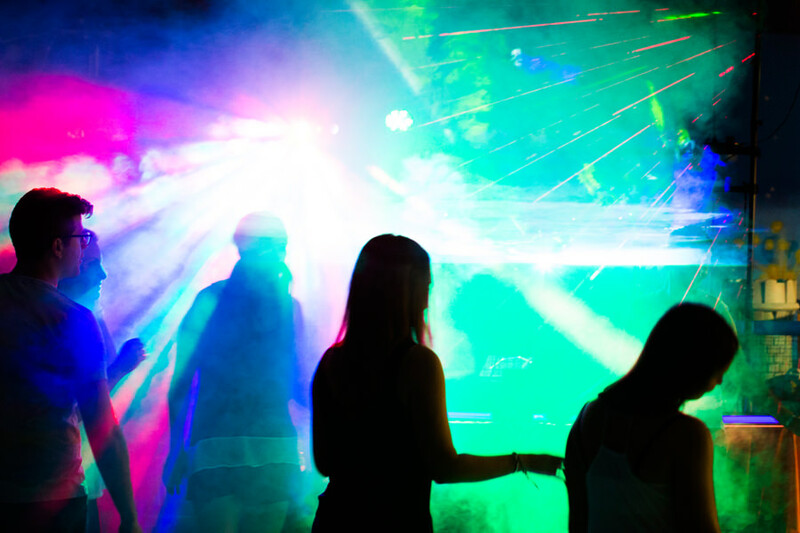 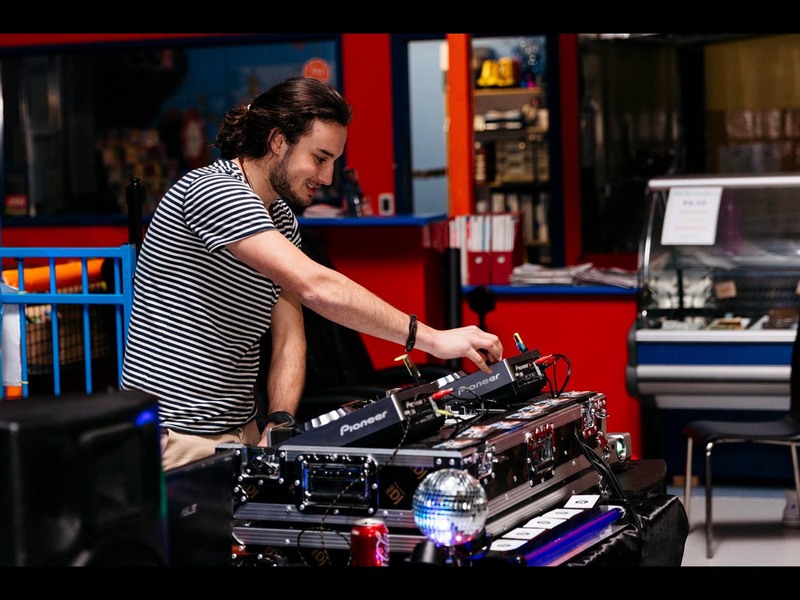 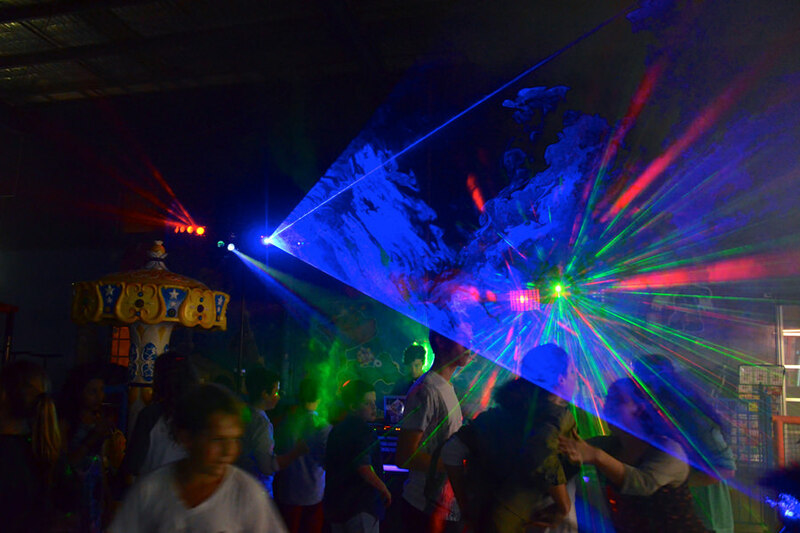 Joel’s equipment including decks, speakers, microphones, lights, lazers and smoke machines will transform your venue into an exciting, ambient dance club! 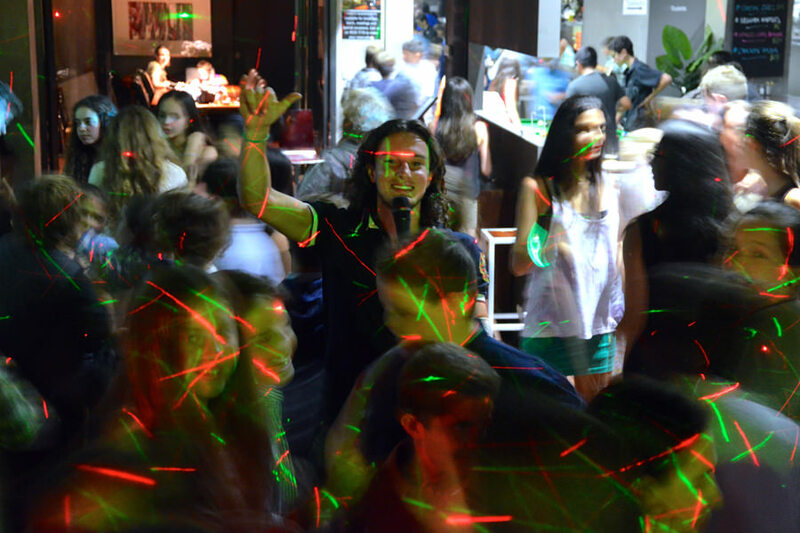 Joel’s enthusiasm, energy and moves are contagious so you and your guests should be prepared to go home with sore feet! 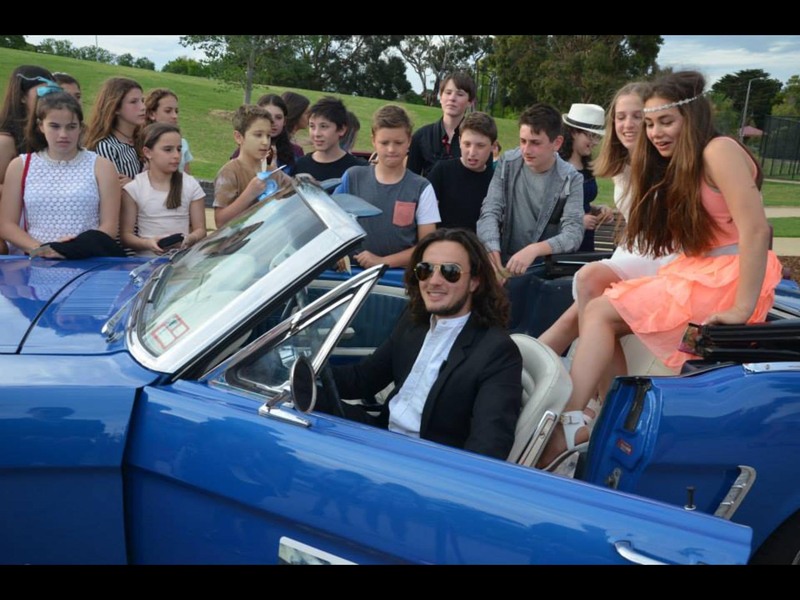 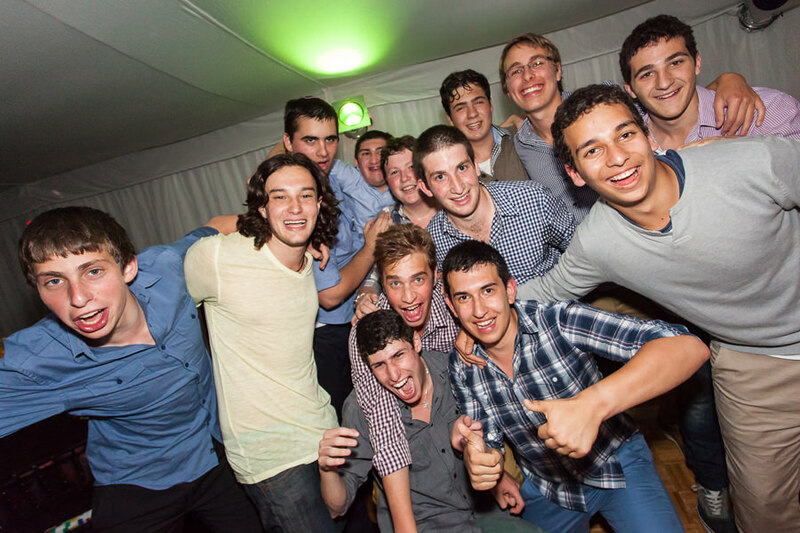 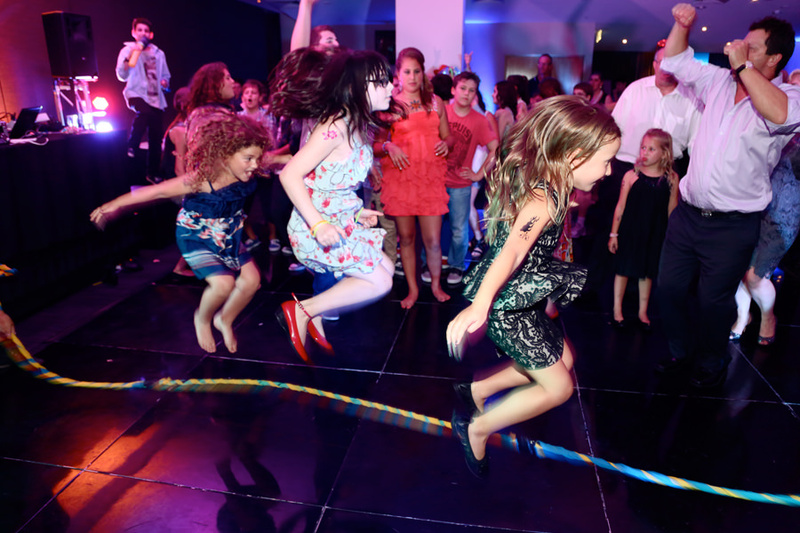 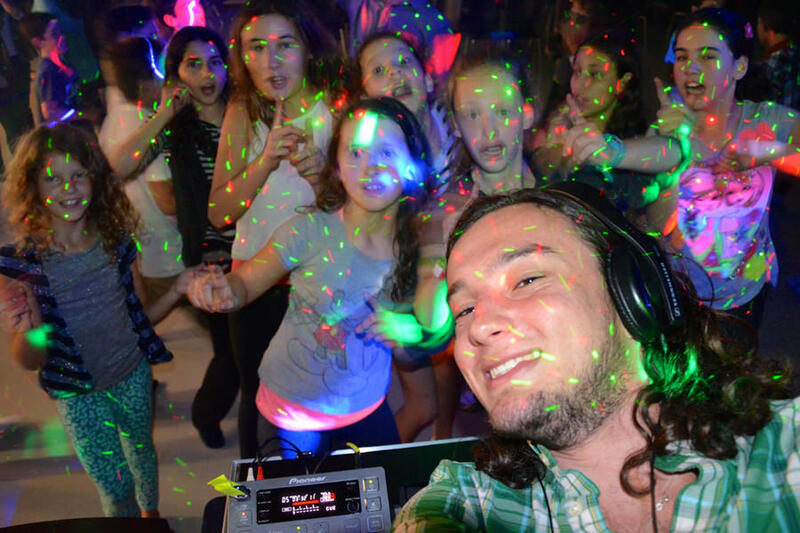 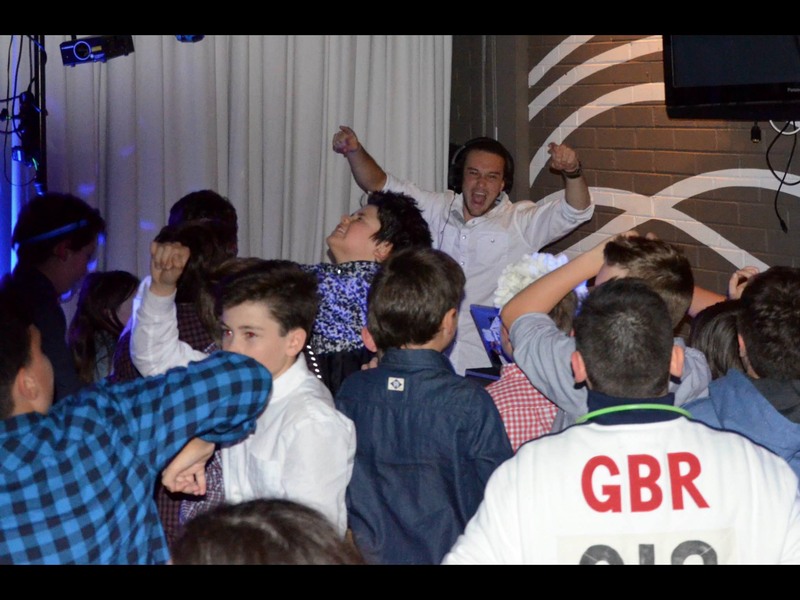 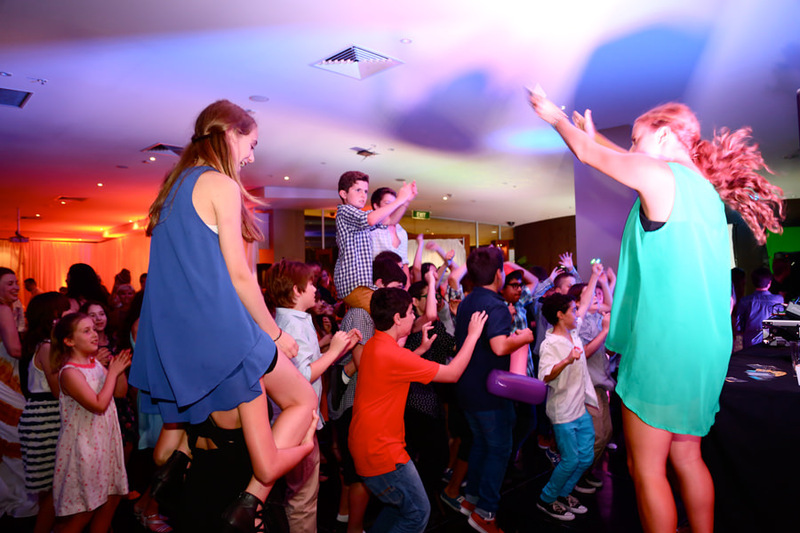 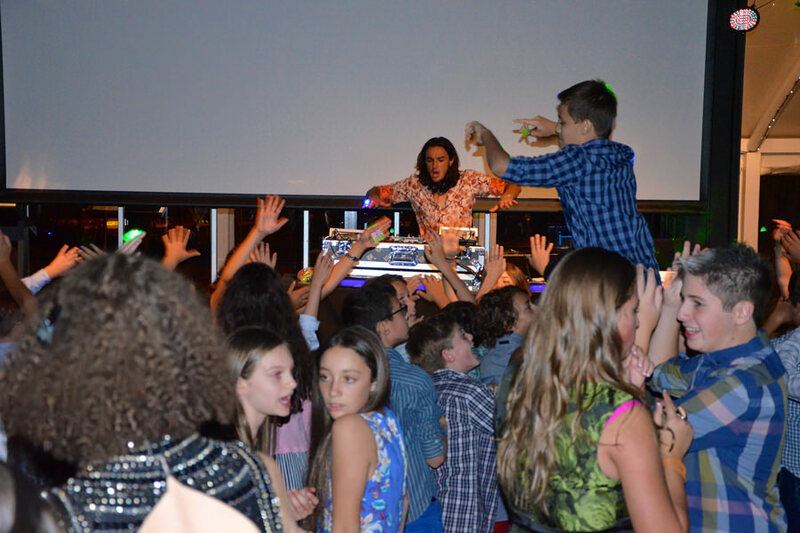 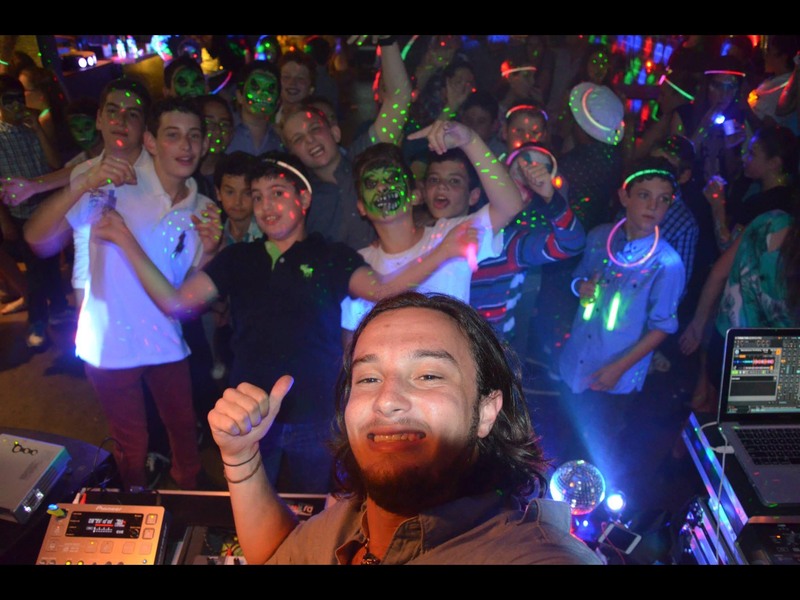 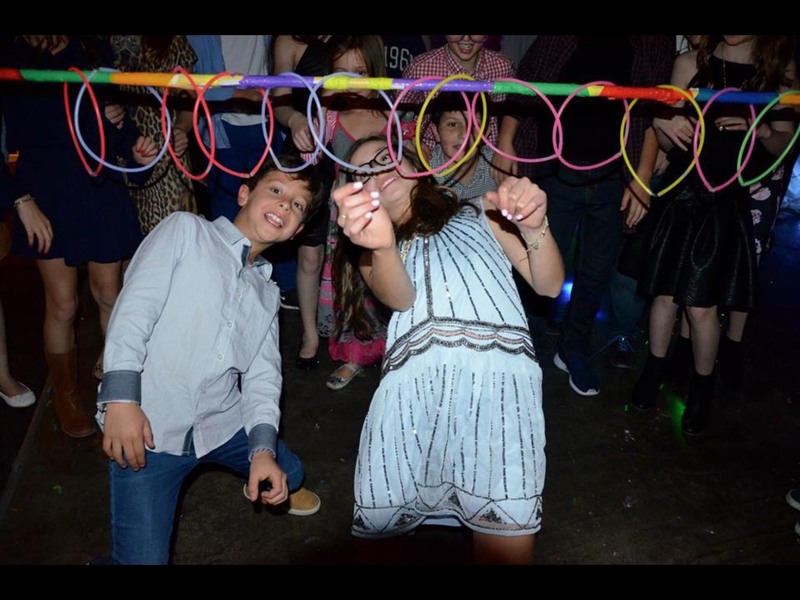 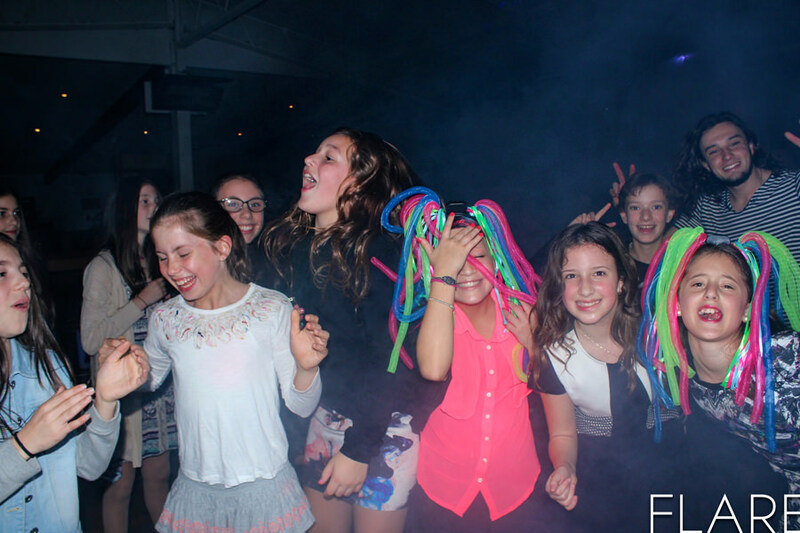 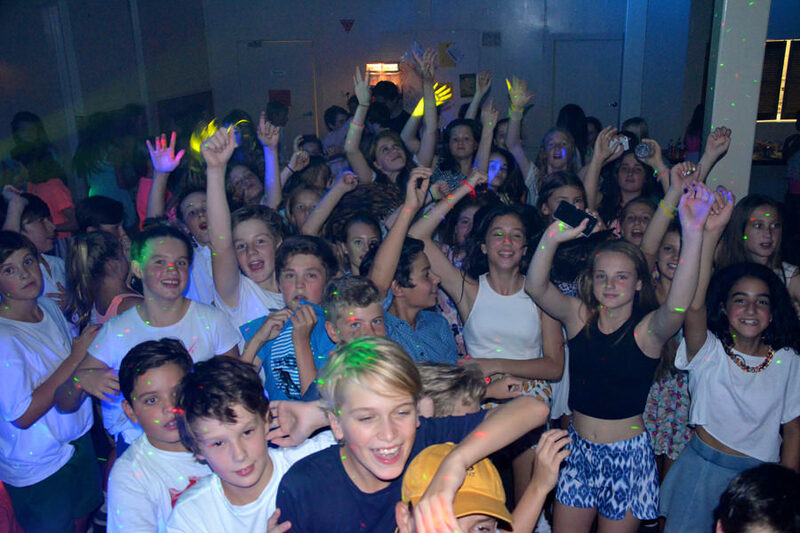 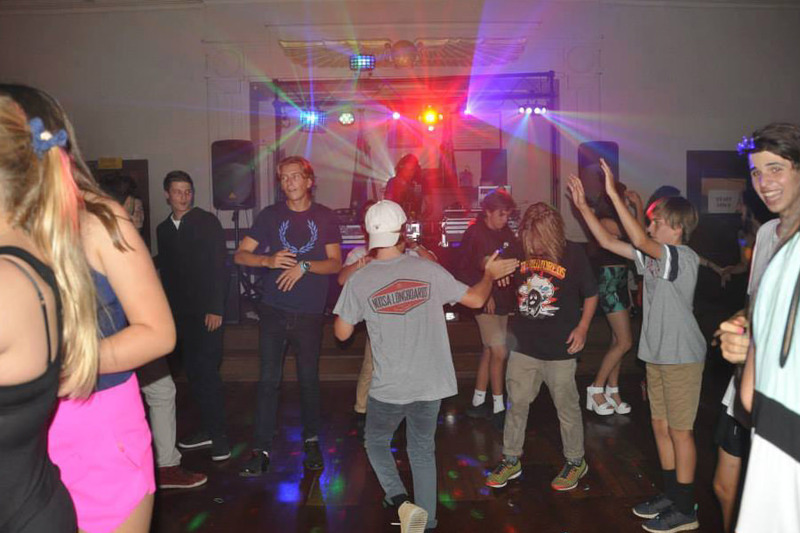 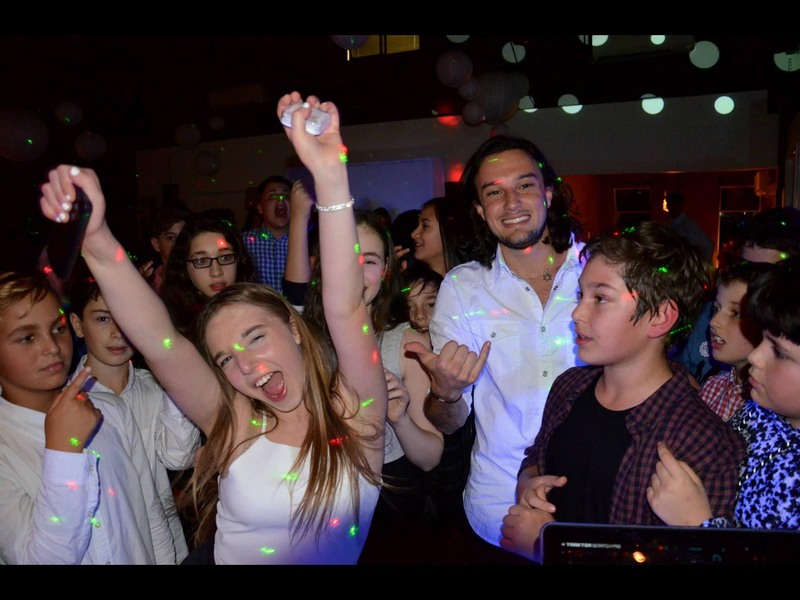 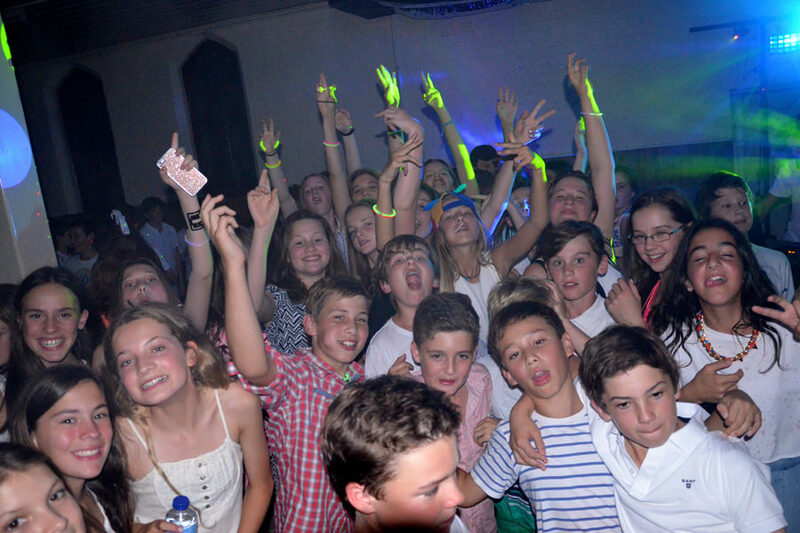 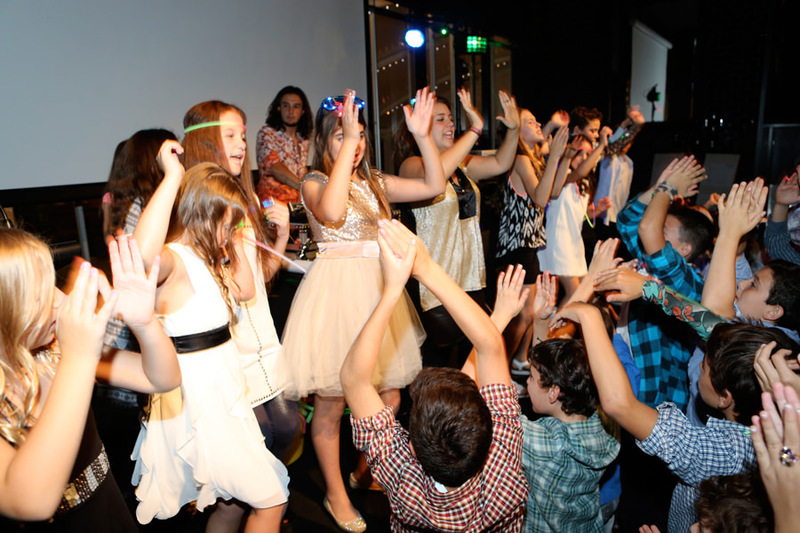 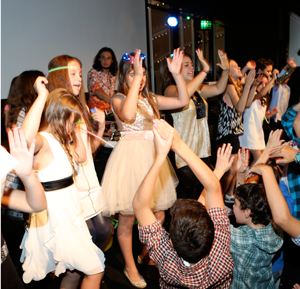 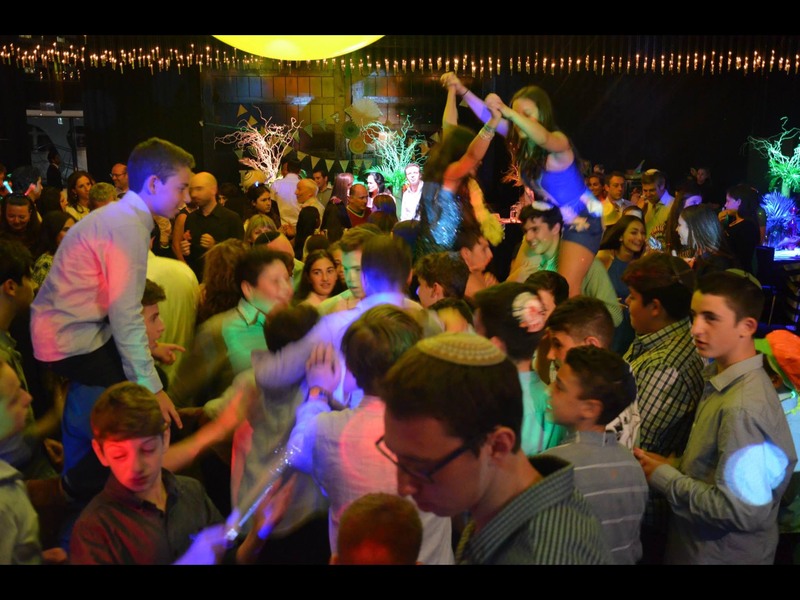 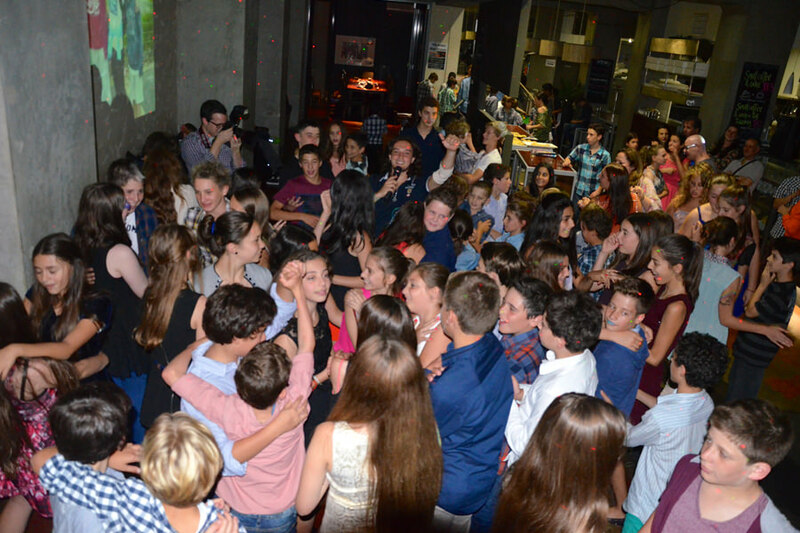 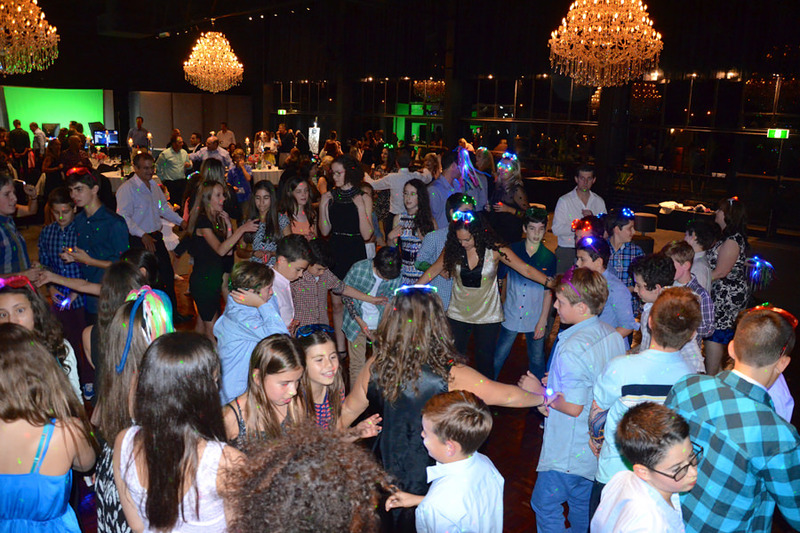 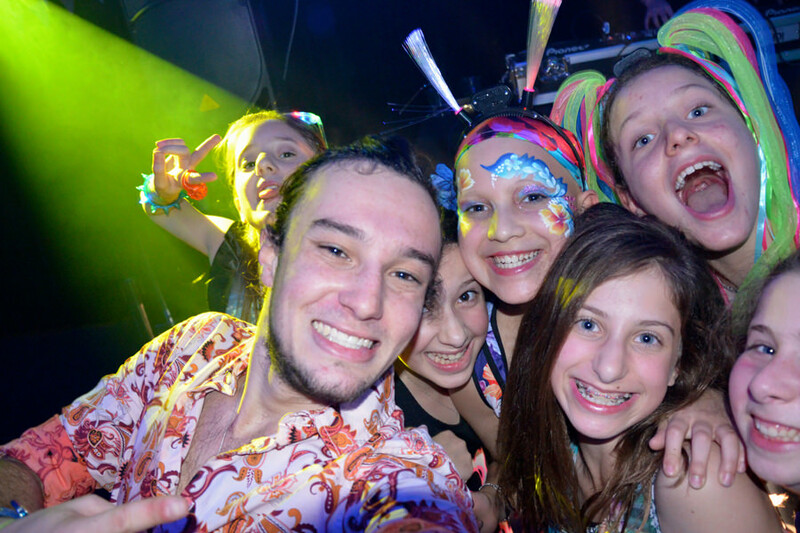 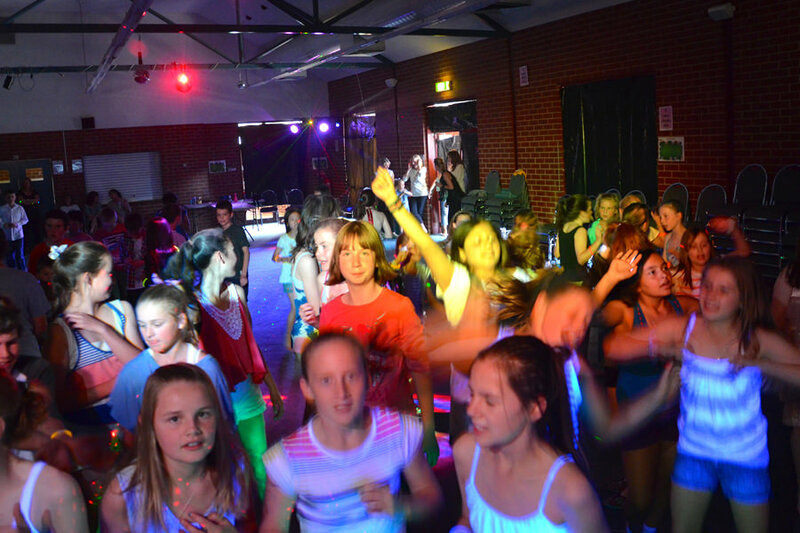 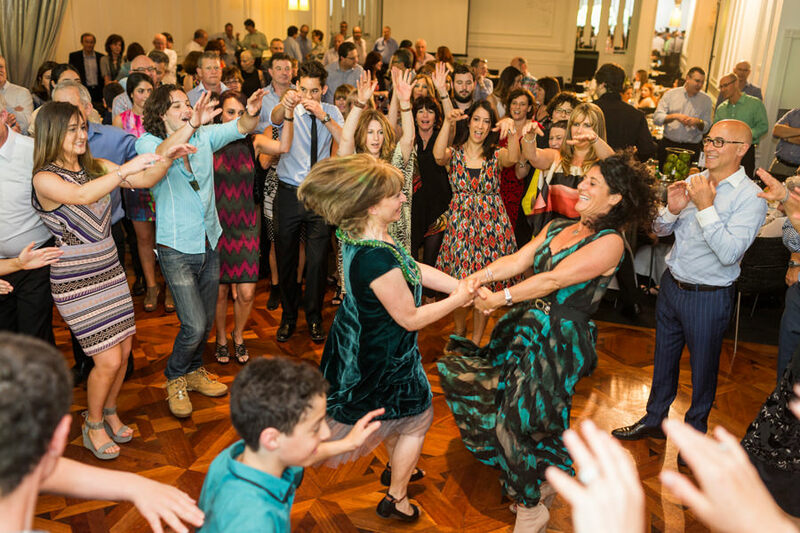 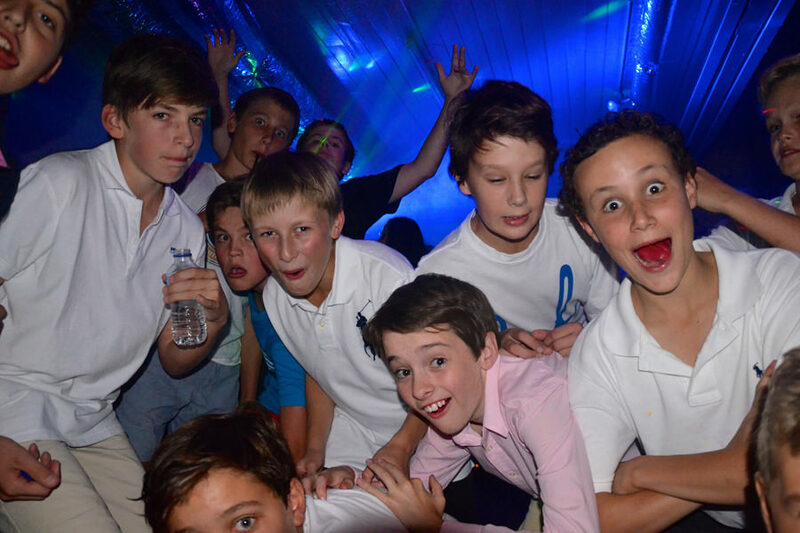 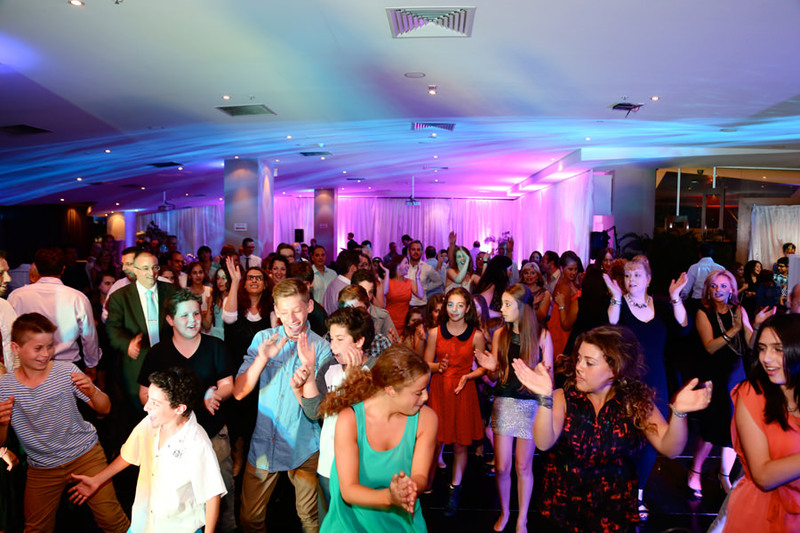 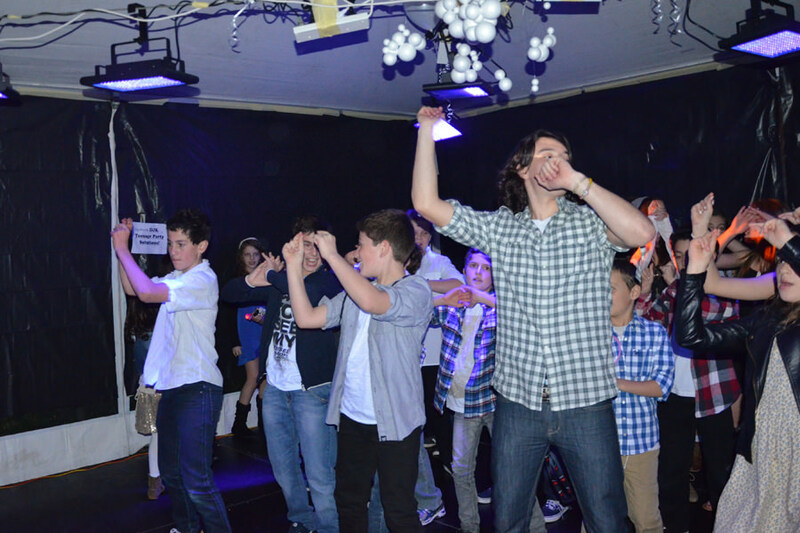 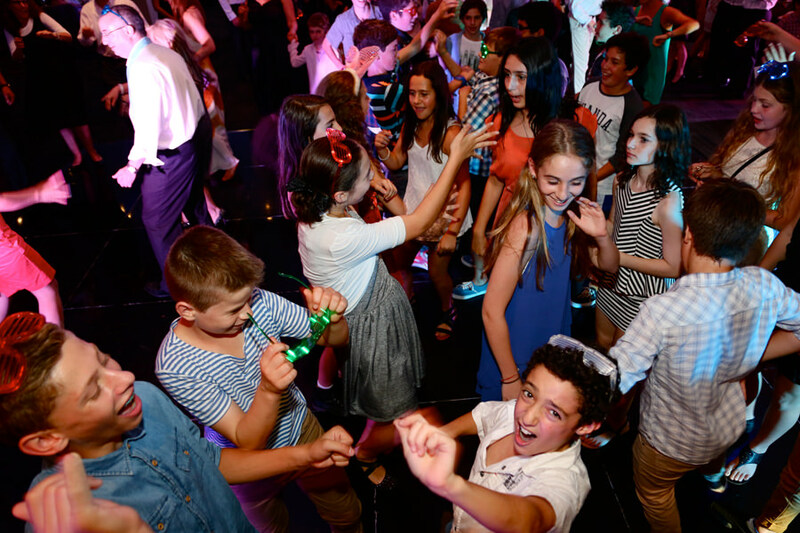 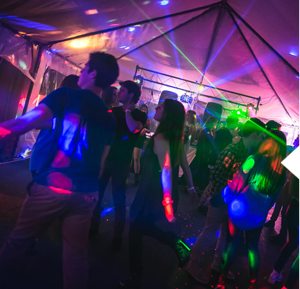 DJK ENTERTAINMENT transforms your special occasion’s including Bar Mitzvah, Bat Mitzvah & Teenage Party into a celebration that will rouse all your guests and fill the dance floor with motion, excitement and joy! 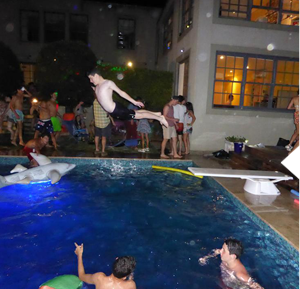 Barmies and Batmies are definitely Joel’s specialty. 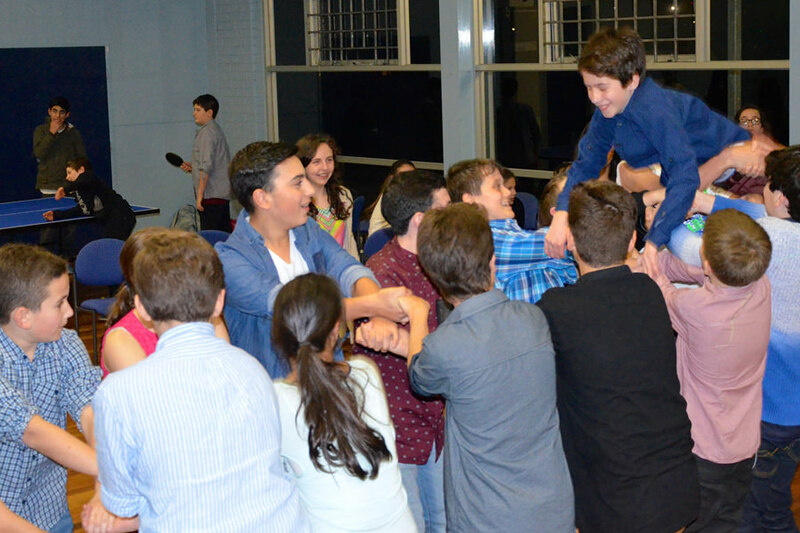 Joel’s background in youth leadership, youth groups, volunteering and gymnastics coaching enhances Joel’s Bar Mitzvah style. 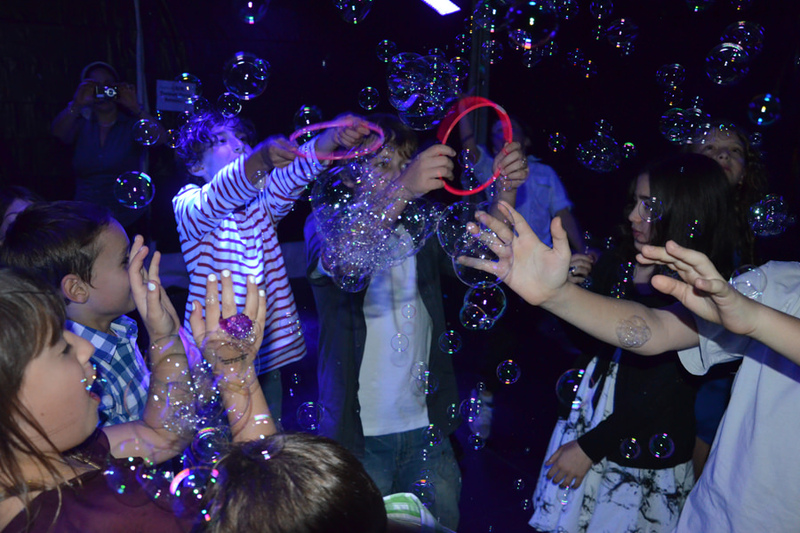 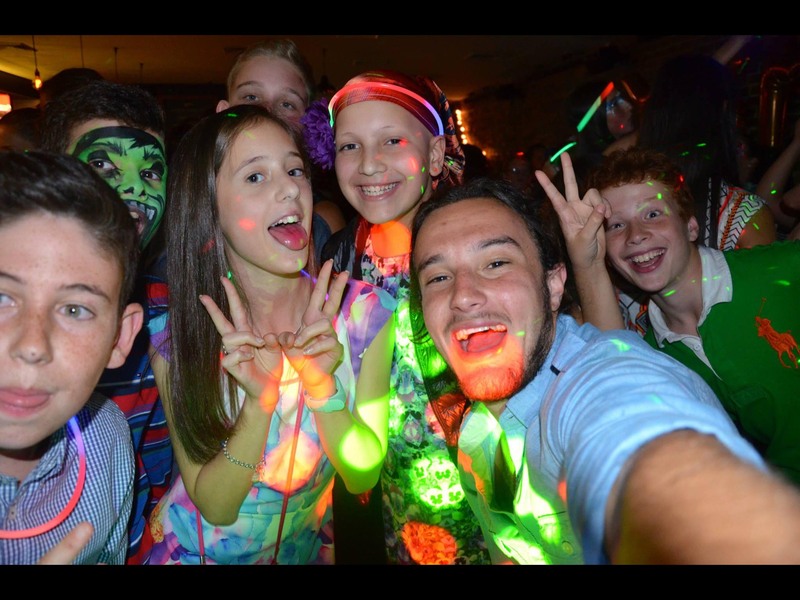 Joel is young enough to relate to the kids and old enough to know how to make it the best night of their lives! 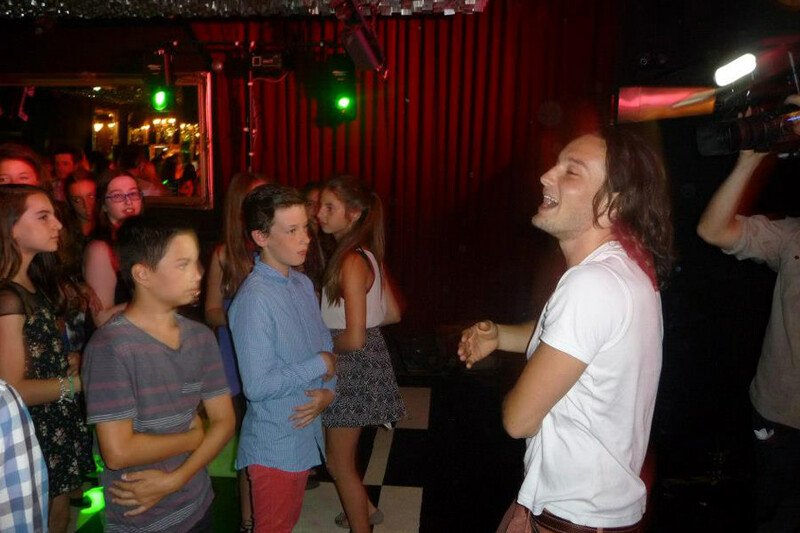 Barmies and Batmies are definitely Joel’s specialty. 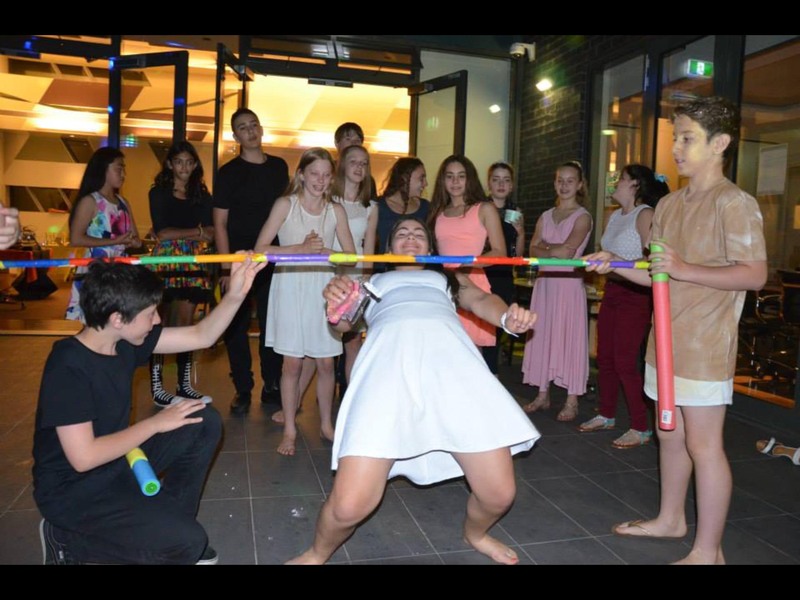 Joel’s background in youth leadership, youth groups, volunteering and gymnastics coaching enhances Joel’s Bat Mitzvah style. 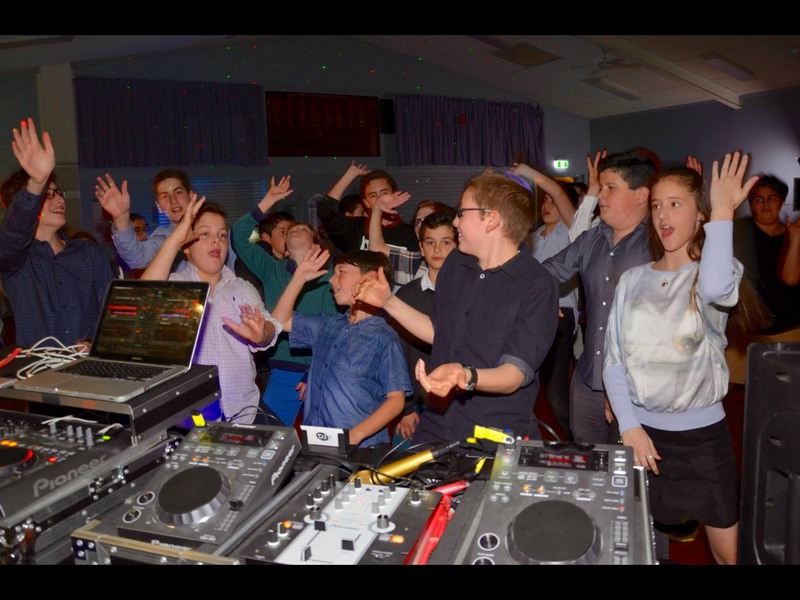 Joel is young enough to relate to the kids and old enough to know how to make it the best night of their lives! 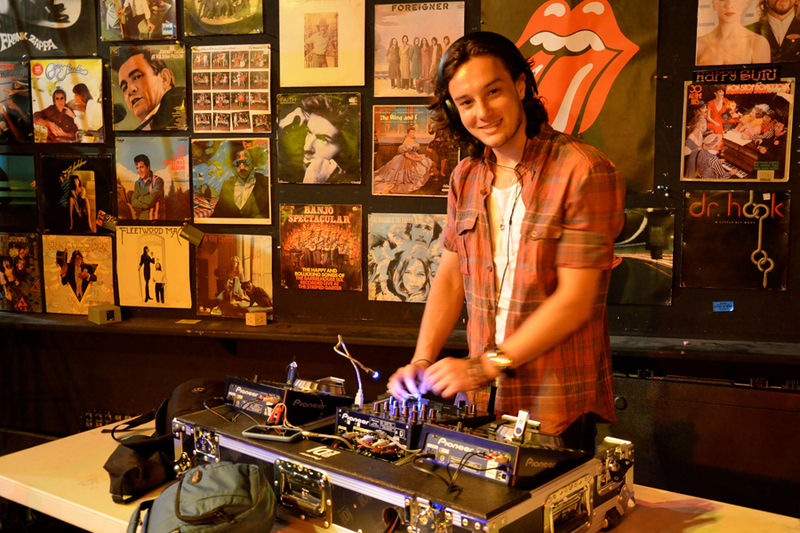 Joel knows that 50 is the new 40 and he loves the music of the 60’s, 70’s and 80’s. 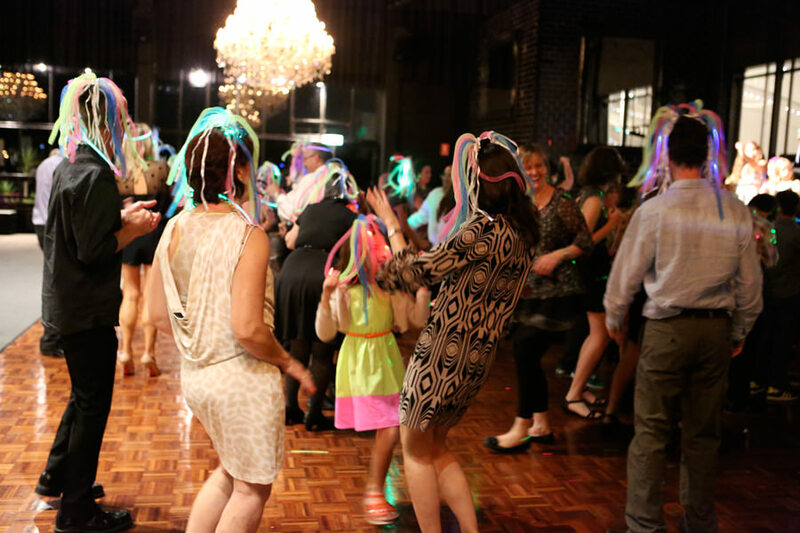 Call Joel to discuss your special night and he will take you on a trip down memory lane as he compiles exactly the styles and genres of music to enhance your celebration by mixing the old and the new. 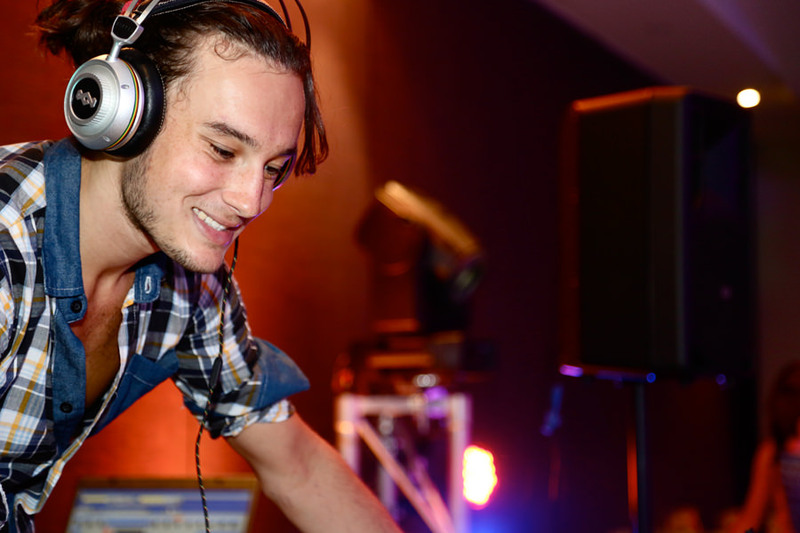 Add excitement and style to your house party with a live DJ, reading the crowd and pumping the mixes to rouse your guests. 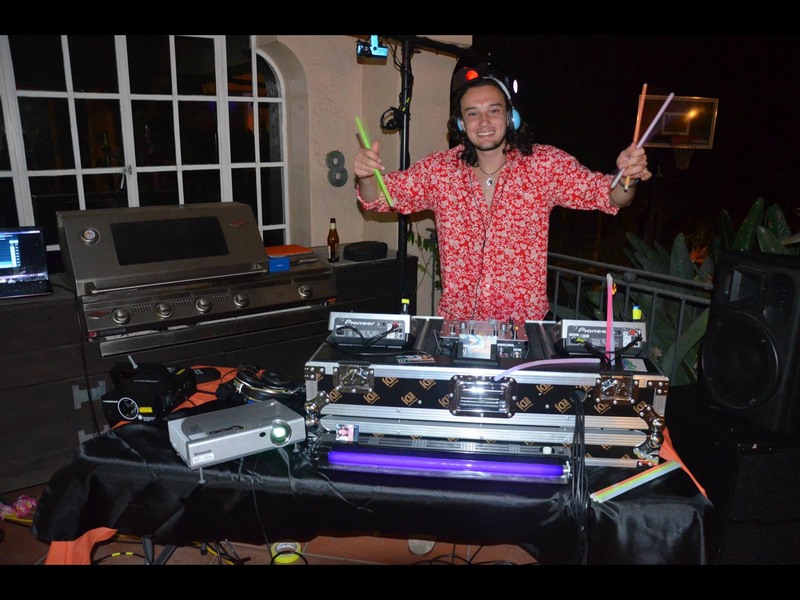 Joel can start off with some mellow tunes and then enliven the night with electrifying dance music that will fill the dance floor, hallway or backyard. 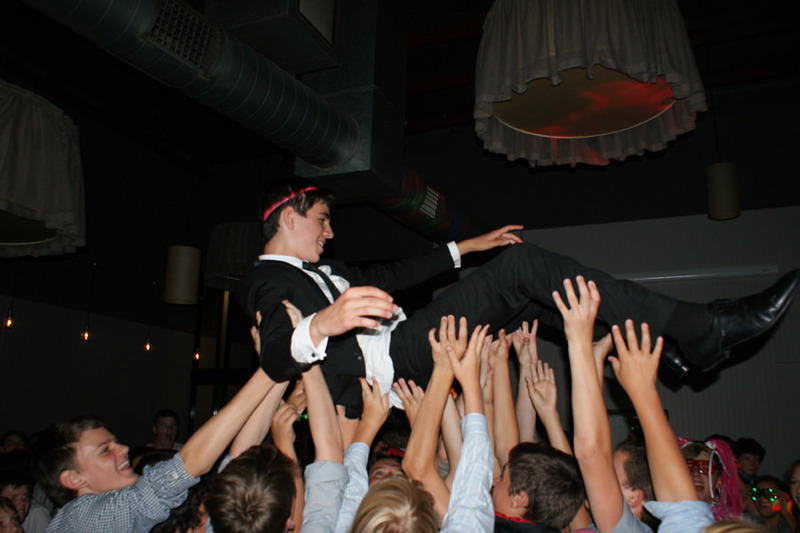 Joel’s mobile party enhancement service is also available to complement your function. 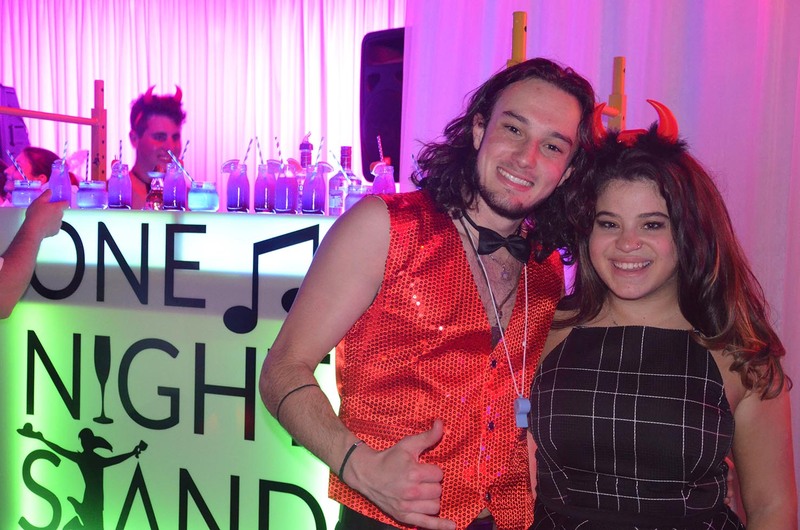 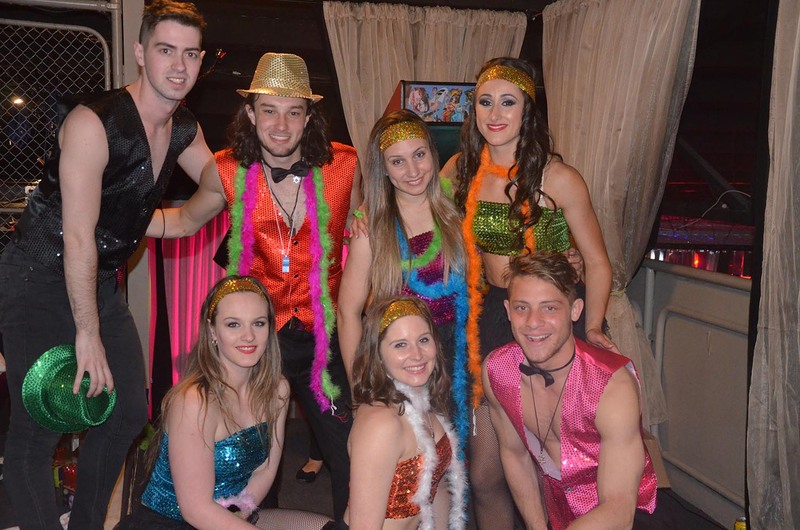 An instant focal point, “One Night Stand” brings a light up stage which converts to a bar with costumed dancers, cocktails and mocktail service, games and giveaways to excite and thrill your guests. This is an optional extra to create additional atmosphere, fun and guest engagement. 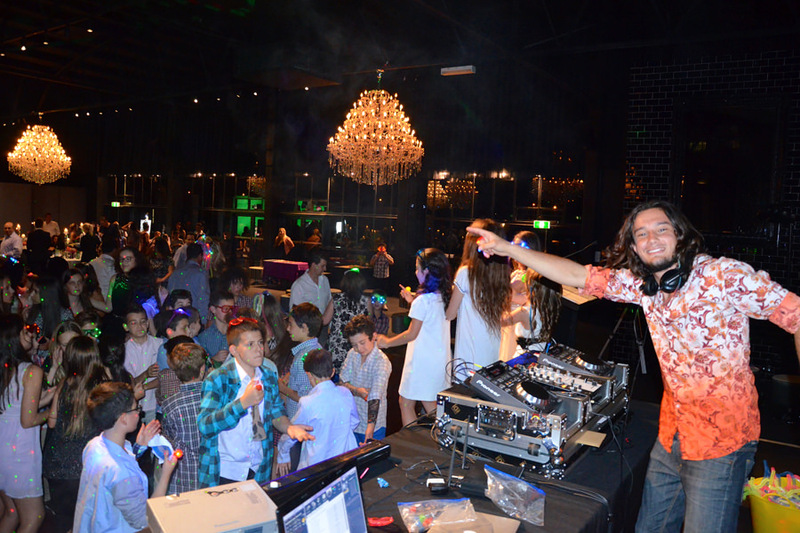 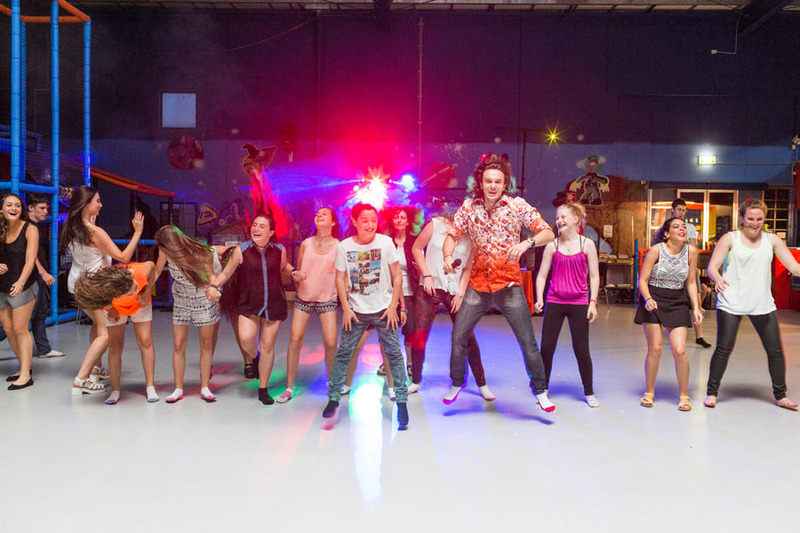 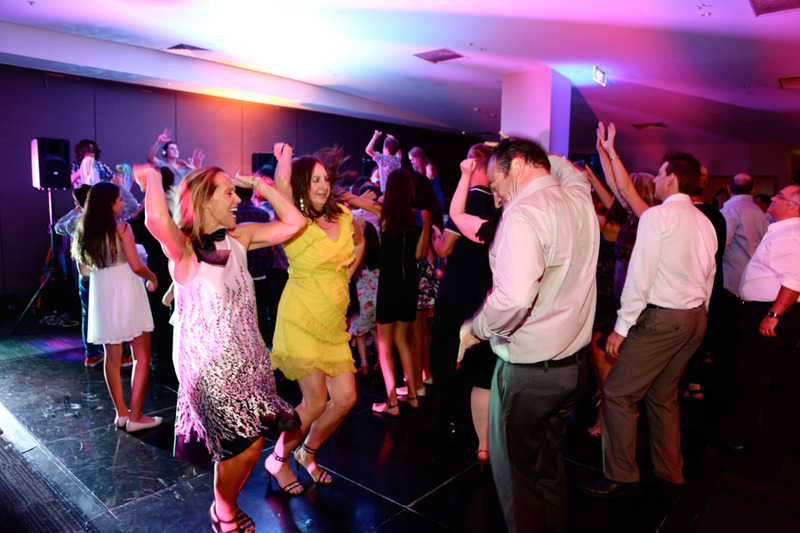 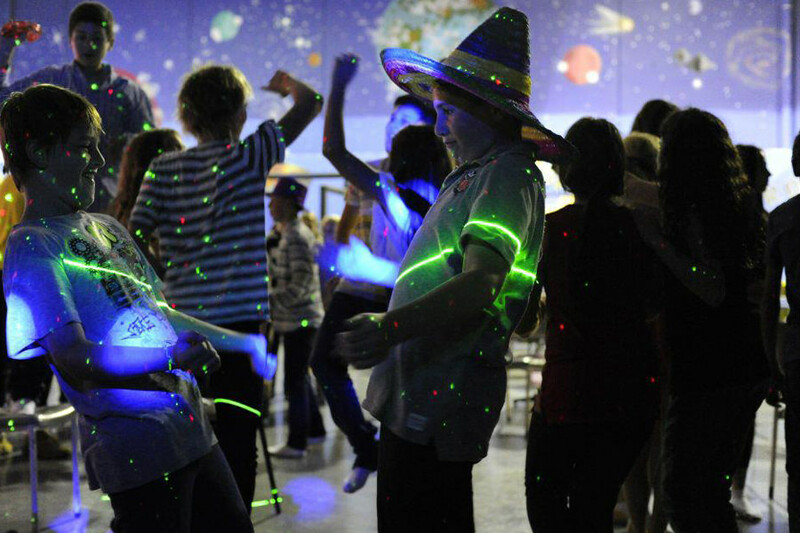 Watch DJK ENTERTAINMENT in action as Joel fills every venue with energy, interaction and joy! 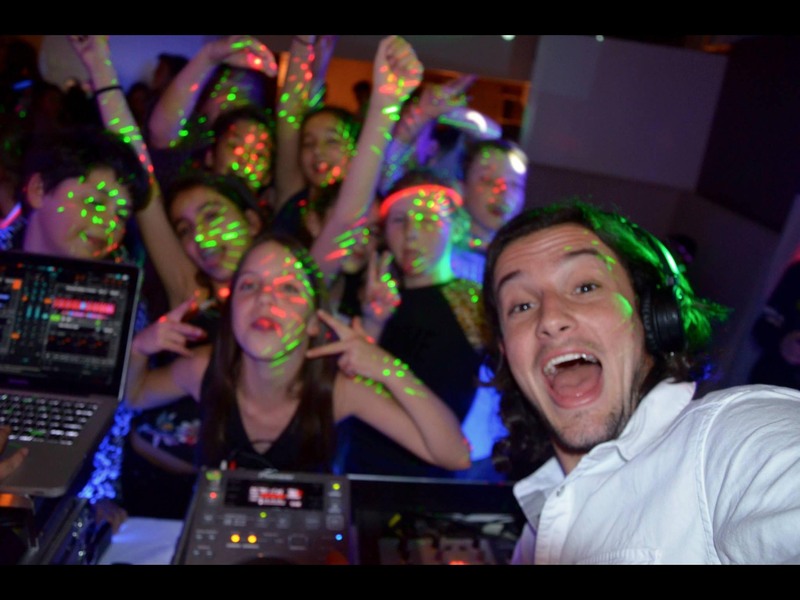 Joel and his assistants will have all your guests partying all night as they spin the decks and lead the dances, making sure everyone is active and involved in celebrating your special occasion. 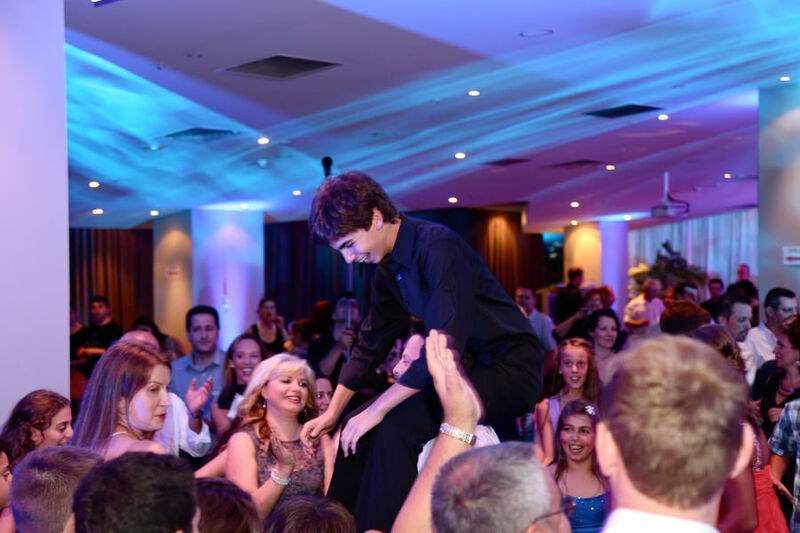 Joel is much more than a DJ; he’s also a party starter, entertainer, acrobat, dancer and host all rolled into one! 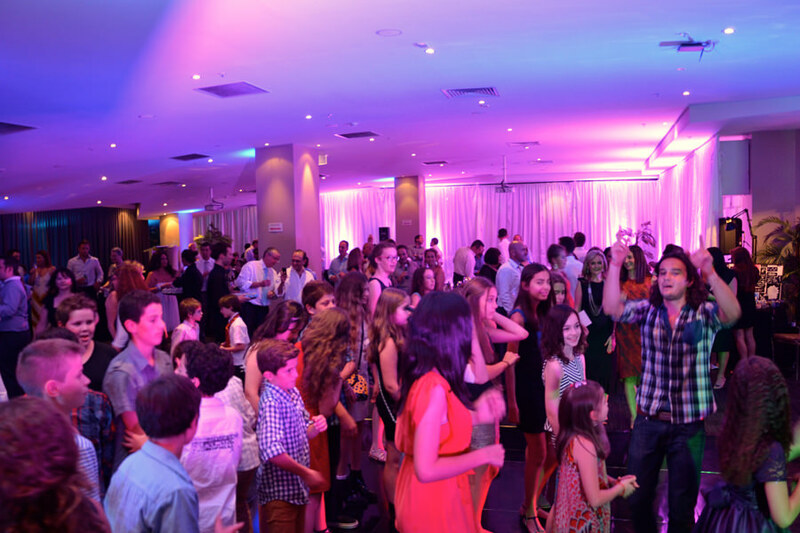 Joel brings vitality, energy, fun, dance comps, prizes and total participation to all his functions – with the latest equipment, Pioneer decks, powerful speakers, dynamic lights and lazers, latest scent free smoke machines, wireless microphones and coolest giveaways, DJK Entertainment will transform your event. 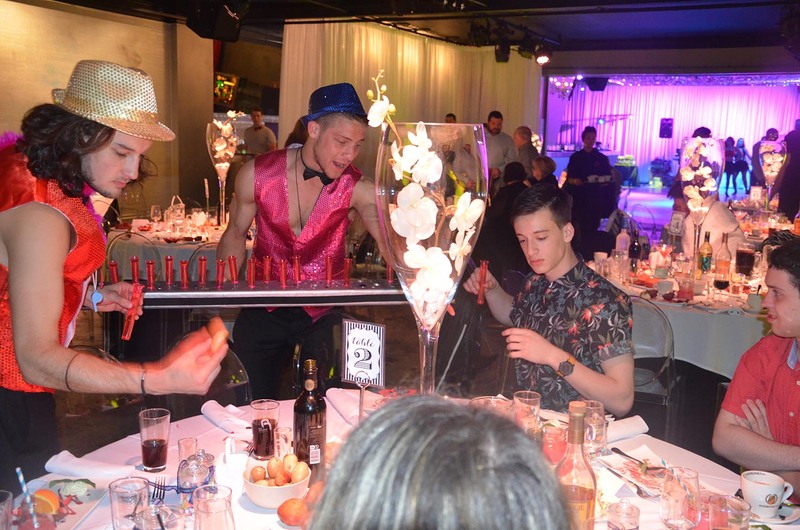 I felt supported by having Joel Kuperholz around. 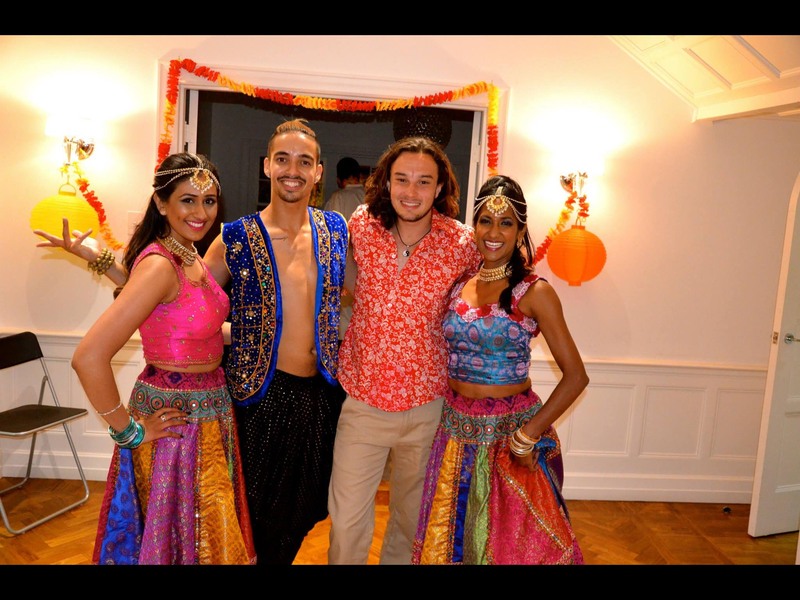 He took the time to understand our family’s wishes for the event and genuinely cared about helping create the experience we wanted on the day. 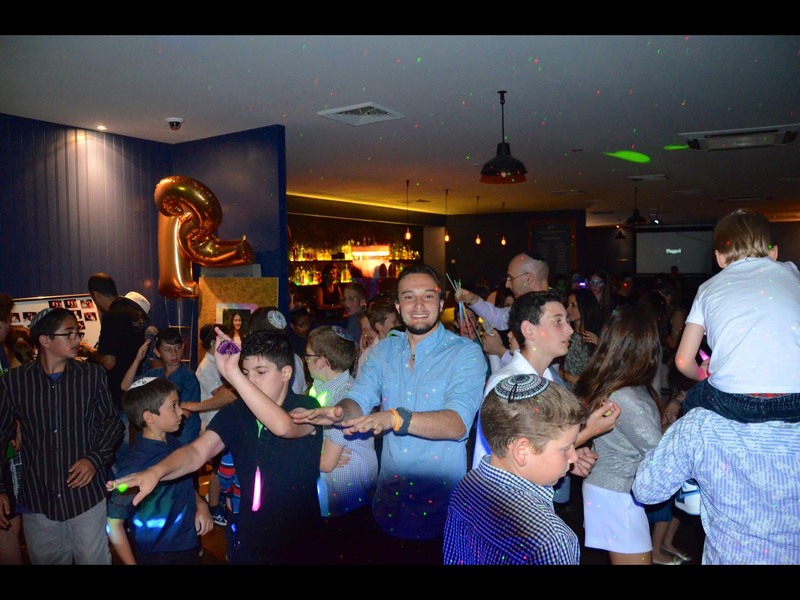 He also helped me relax and enjoy the simcha as I didn’t feel the need to control or monitor every minute of the event knowing that I could rely on him to be responsive to the needs of both adults, kids and service providers. 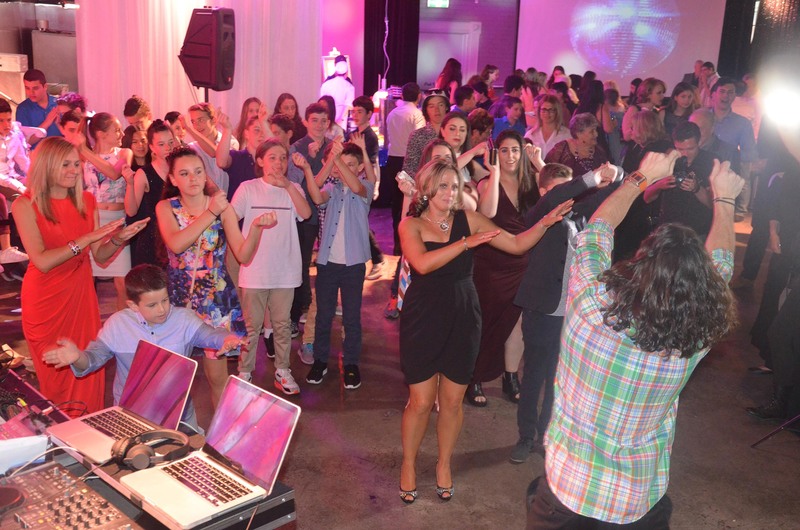 The highlight was seeing the joy on our daughter’s face as we celebrated this special occasion with our family and friends, the heartfelt speeches and our DJ Joel Kuperholz. 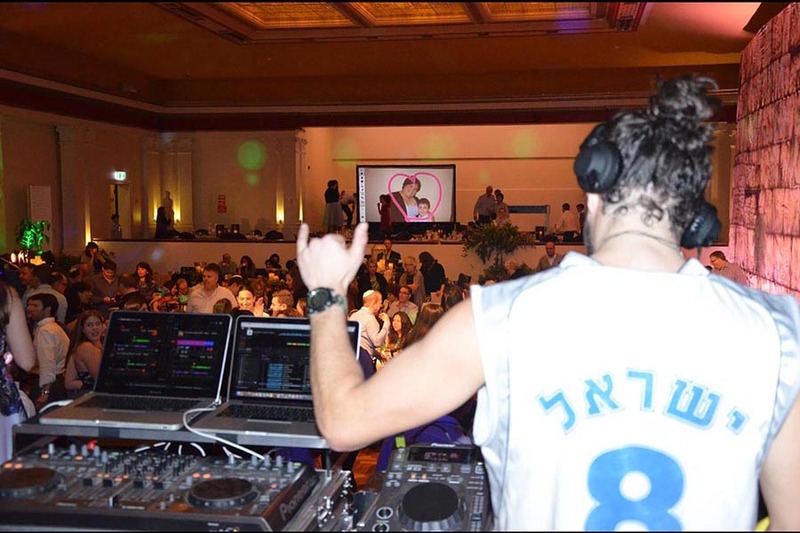 Joel was outstanding the year before at Arielle’s brother Jordan’s Bar Mitzvah. 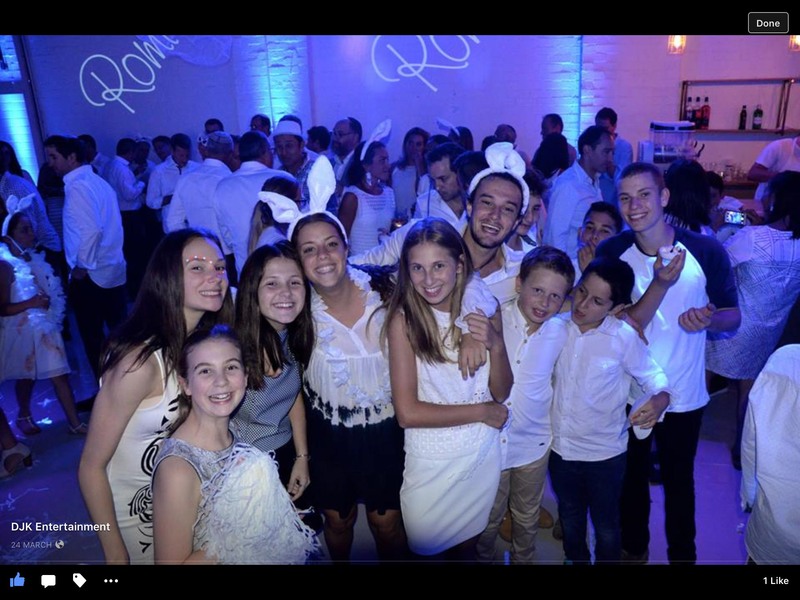 When it came to planning Arielle’s Bat Mitzvah, we knew Joel’s talent, passion and enthusiasm would help ensure the success of Arielle’s special night. 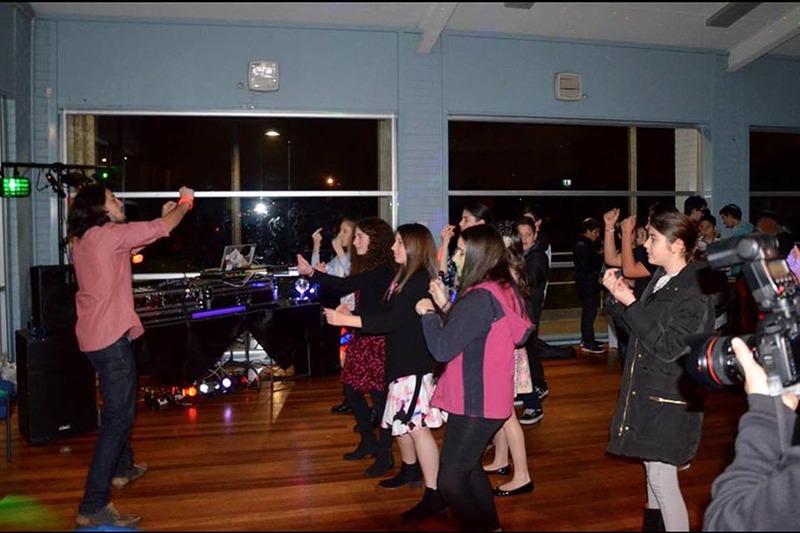 Joel did an amazing job getting both adults and kids on their feet and keeping the mood and energy high on the dance floor the whole night! 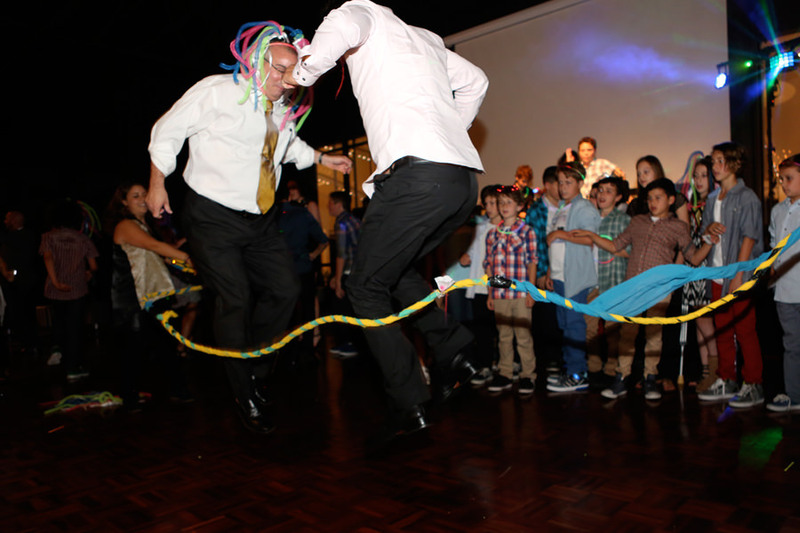 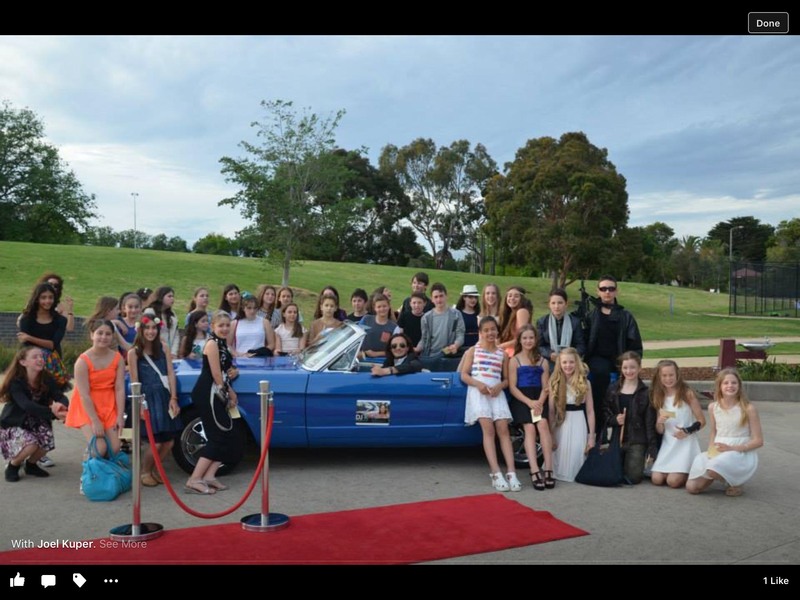 Joel Kuper organised the entertainment for my son Darren Lits Barmi. 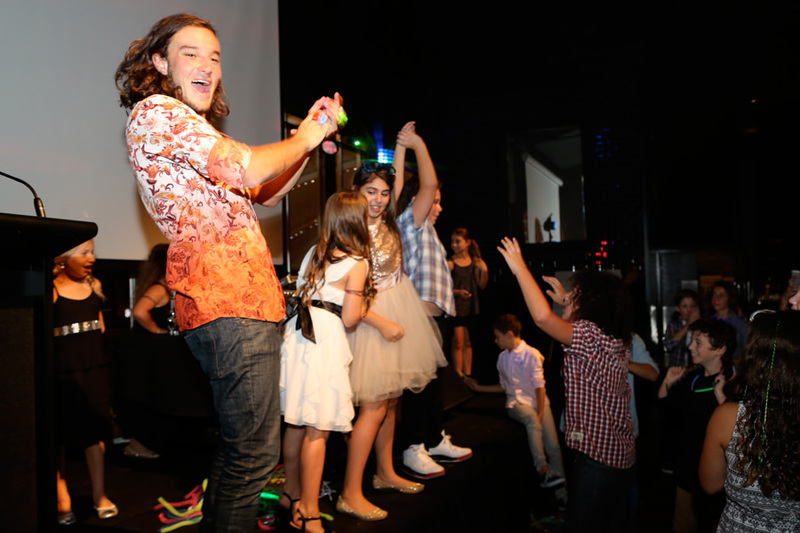 He was very friendly, professional and had a fantastic vibe with the children getting them involved. 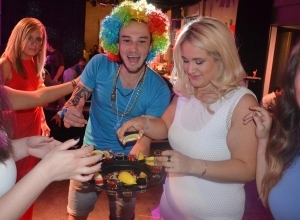 He created a fun and friendly atmosphere. 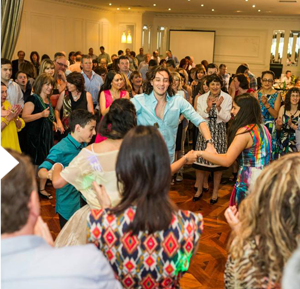 Joel would be pleased to meet you and your family to discuss how DJK ENTERTAINMENT can enhance your celebration, leaving you stress free to enjoy it.